Flat feet are the result of a collapsed arch. When you stand, not all of your feet should touch the ground. If they do, you most likely have flat feet. Our feet are the foundation of our body, and if our feet are unhealthy, it effects our entire body. Having flat feet can cause changes in your skeletal structure and potentially pull your joints out of alignment. Weakened muscles in the foot, ankle, and lower leg from aging or weight gain. Standing or walking for long periods of time, especially in heels or dress shoes. Wearing shoes that are uncomfortable and lack proper arch support. Foot injuries, such as broken bones or sprained ankles. 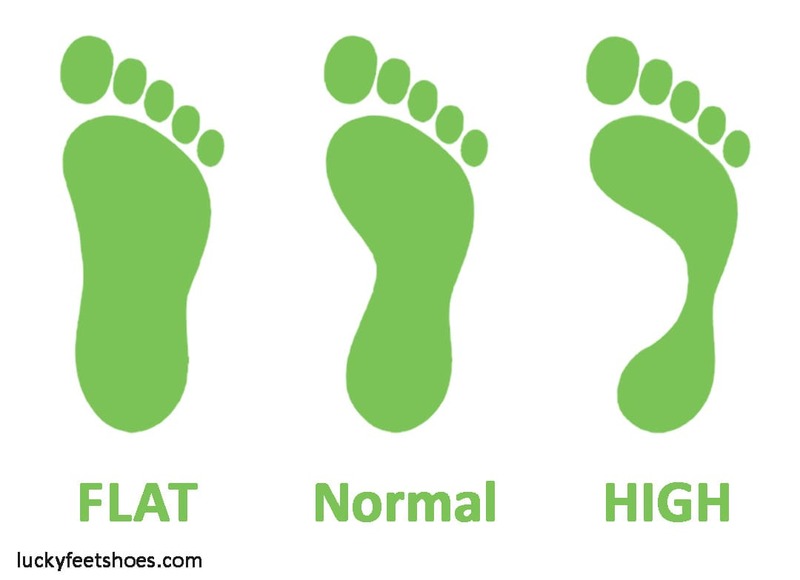 Do you know if you have flat feet? If you experience pain or discomfort in your feet and inside your ankles, chances are you may have flat feet. People with flat feet are uncomfortable walking or standing, their feet turn outwards at the ankle, and their posture is strained. You may feel intense pain throughout your feet, ankles, and lower leg muscles. Flat feet can also cause discomfort throughout your hips and lower back. Take the water test and find out if you have flat feet. Pour a thin layer of water into a wide container. Dip your foot into the container and wet your sole. Step onto a piece of paper and stand on that leg. Step off and analyze the wet footprint left behind. If you notice about half of the arch region filled, this means you have a normal arch. However, if you notice the arch of your footprint is filled in, it’s most likely that you have a flat foot. Are there any serious concerns with flat feet? ? Heel spurs or severe heel pain when first standing or walking. Misaligned joints, causing ankle and knee pain. Inability to absorb shock, resulting in lower back and hip pain. Arthritis, which can develop over time. How do you treat and prevent flat feet? 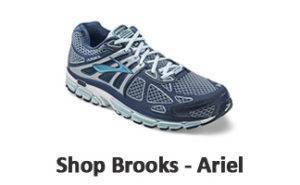 You can wear comfortable and supportive shoes that are designed to completely support the arch and heel. If you add insoles to your shoes, you are providing extra support and comfort for the arch of your foot. 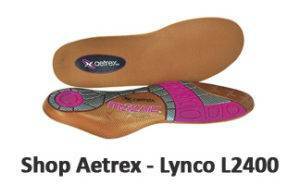 There is also the option of investing in custom orthotics that helps distribute and minimize the pressure in your foot. If these methods of treatment are not helping, then surgery can be an option to lessen your pain. What are the best shoes for flat feet? The best shoe is the one that is fitted properly. At Lucky Feet Shoes, we have specialists that will help you get the correct fit. 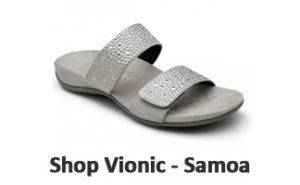 We also carry a wide variety of shoes and sandals for flat feet. Many of the shoes and sandals we carry have large tow boxes which limits tight fits. Tight fitted shoes can cause excessive amount of pressure on your feet which can lead to ulcers. Which insoles will help support me best? Lucky Feet Shoes carries a wide variety of arch supports for flat feet. 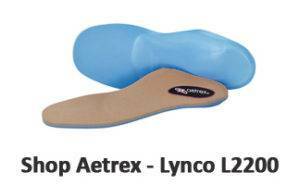 The best arch support for flat feet will have good shock absorption and evenly distribute pressure across the foot. They will help relieve pain in the knees, feet, and hips. 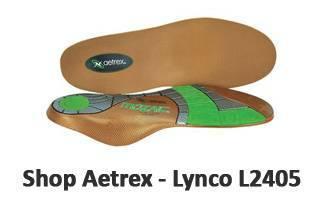 Where to Buy Best Shoes for flat feet? At Lucky Feet Shoes, we carry many specialty shoes for flat feet such as comfort shoes, sandals, and slippers. If you are looking for shoes for Osteoarthritis in Orange County, the Inland Empire, Los Angeles County, Temecula or Riverside, we have six stores to serve you! 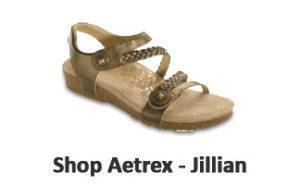 If you are looking for shoes for flat feet in Anaheim, Anaheim Hills, Yorba Linda, Brea, Orange, Placentia, Fullerton, Irvine, Villa Park or Tustin; visit our store in Anaheim Hills. If you are looking for shoes for flat feet in San Dimas, Glendora, Pomona, Covina, West Covina, La Verne, Azusa, Diamond Bar or Claremont; visit our store in San Dimas. If you are looking for shoes for flat feet in Rancho Cucamonga, Ontario, Upland, Fontana, Rialto, Chino, Chino Hills, Mira Loma, Eastvale, Colton or San Bernardino; visit our store in Rancho Cucamonga. If you are looking for shoes for flat feet in Riverside, Moreno Valley, Corona, Rubidoux, Loma Linda, Grand Terrace, Redlands or Norco; visit our store in Riverside. If you are looking for shoes for flat feet in the Temecula Valley, Murrieta, Fallbrook, Lake Elsinore, Wildomar, Hemet, San Jacinto, Pala, Sun City, Menifee, Canyon Lake, Perris, Bonsall or Anza; visit our store in Temecula.